@small-barn-sound: Thanks so much friend. Means a lot to us! 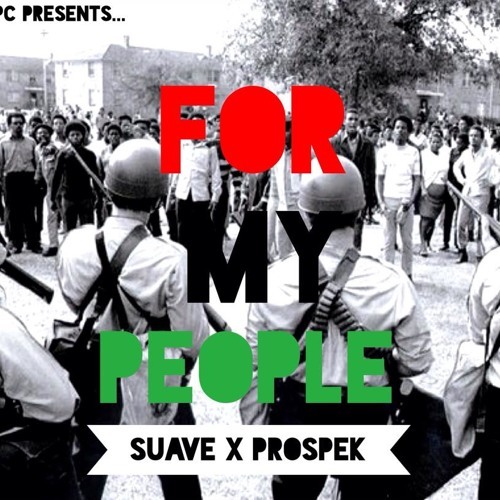 Suave and Prospek are fast becoming my favorite hip hop!